Are you shopping for your best friend's birthday, a weekend vacay or are you shopping just because? Whatever the occasion may be Marleylilly has the perfect addition to your fall closet! Shop the FLASH SALE and receive a FREE Weekend Pullover with any $100 order! 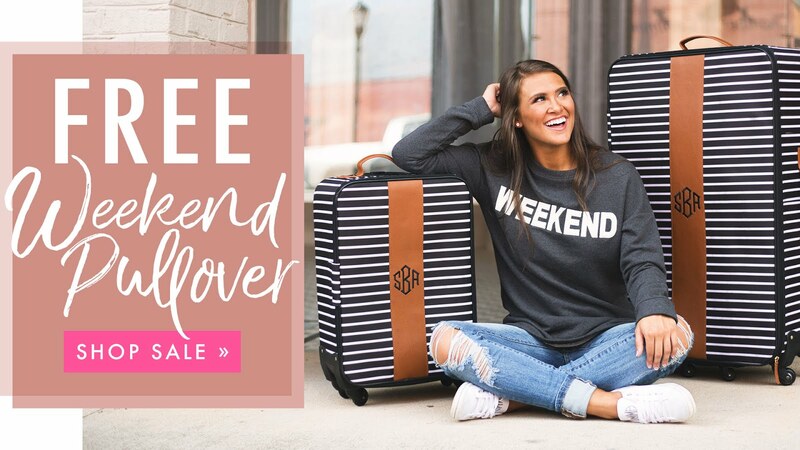 Yes, we said free 🙌🎉💕 To help get you started, we've made a shopping guide of ten Marleylilly favorites, but be sure to check out the rest of the sale while it lasts! Be sure to let us know in the comments below what your favorite items from the sale are or if there is an item featured that you already have and love! Happy Shopping!